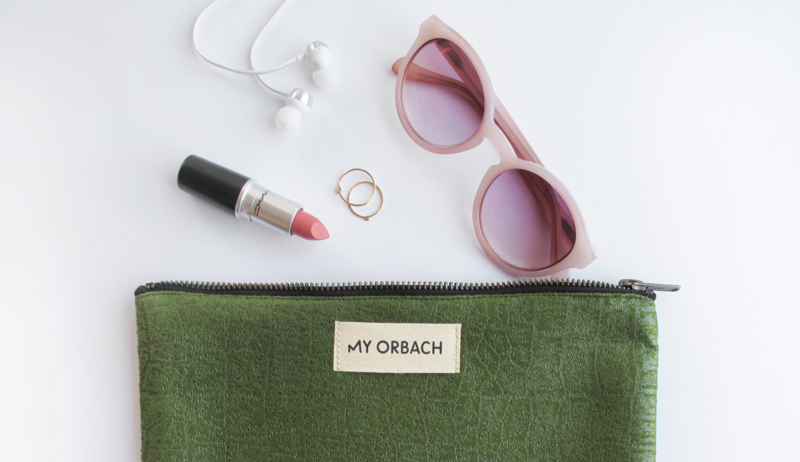 My Orbach is a brand devoted to the design of bags for everyday use. 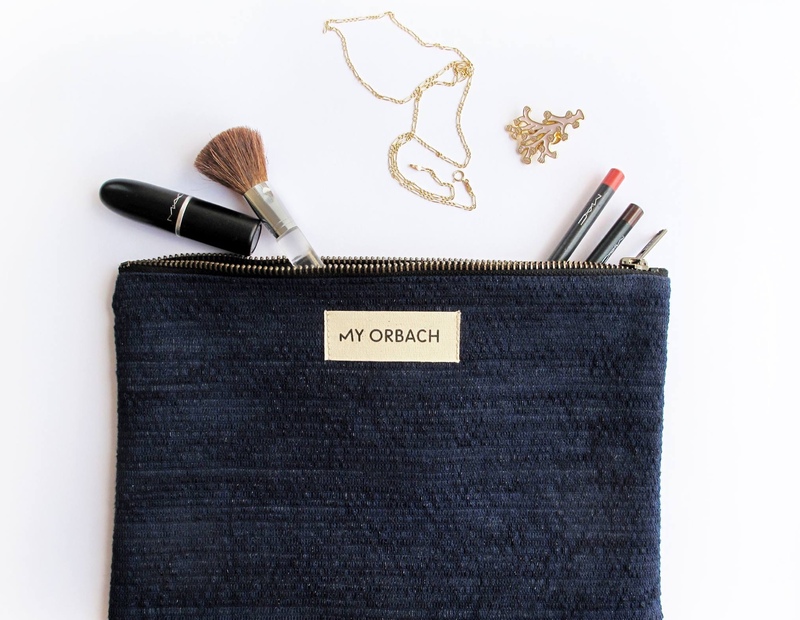 Each bag is conceptualized in-house, ethically sourced, and locally sewn with great attention to detail. 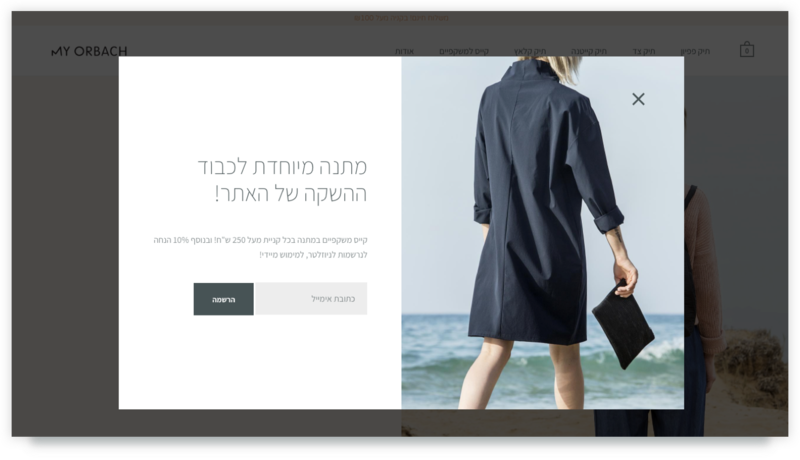 Maayan, the talent behind the brand, came to us with a name and a general idea of what she wanted My Orbach to be: minimalist, feminine, and approachable. 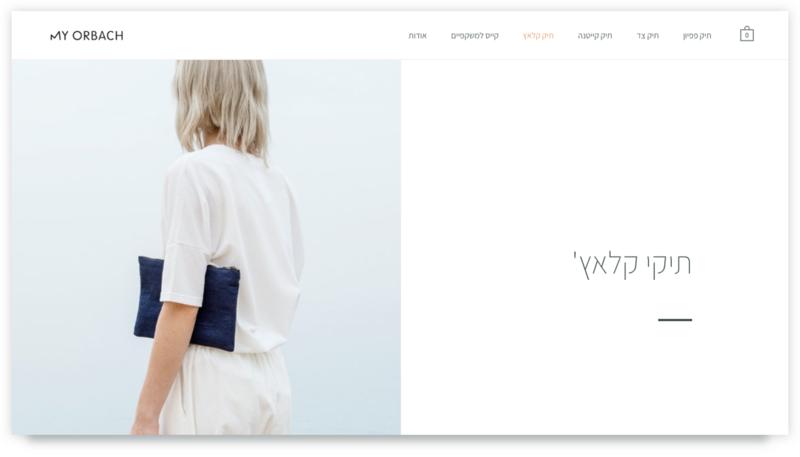 Our process eventually led us to create the MO icon, resembling a sun nestled above mountains. 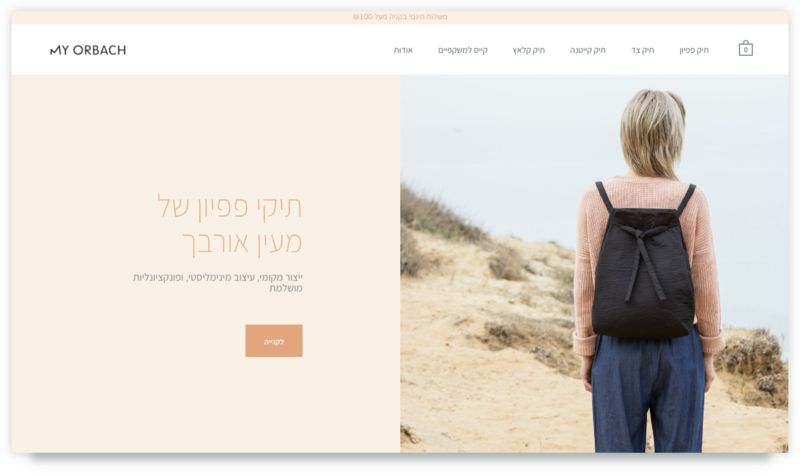 The end result succeeds at being dramatic and sharp, yet balanced and flexible, just like Maayan’s bags, which are sophisticated and functional at the same time.